Currently there is a drought in South Africa and the water supplies are very low. Municipalities have been cutting water to suburbs without much warning and they are considering regular water cuts similar to the infamous load shedding which we all experienced during winter. 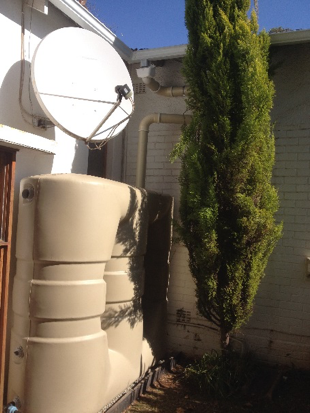 Water Doctor can install a storage tank (buffer tank) which can either be filled up with municipal water or borehole water. When there is a water cut, you will have water for household usage for a couple of days. We work on 200lt per person per day, so you decide how many days you would like to have back up water when deciding on your tank size. 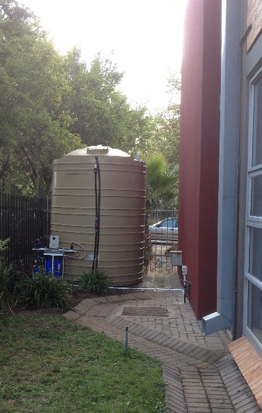 Because you are now storing water in a tank before using it, you have to purify the water before it enters the house. 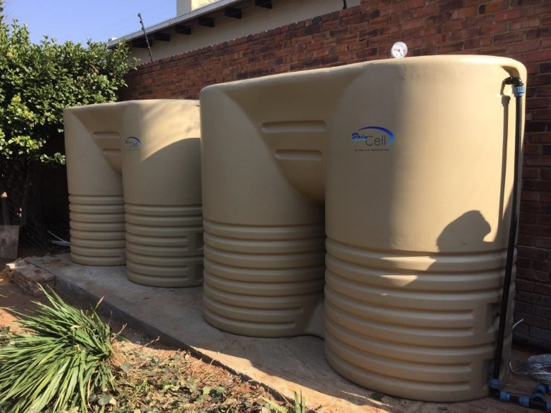 It has to meet the South African national drinking water standards (SANS) 241.Water Doctor will install the correct filtration system for this.